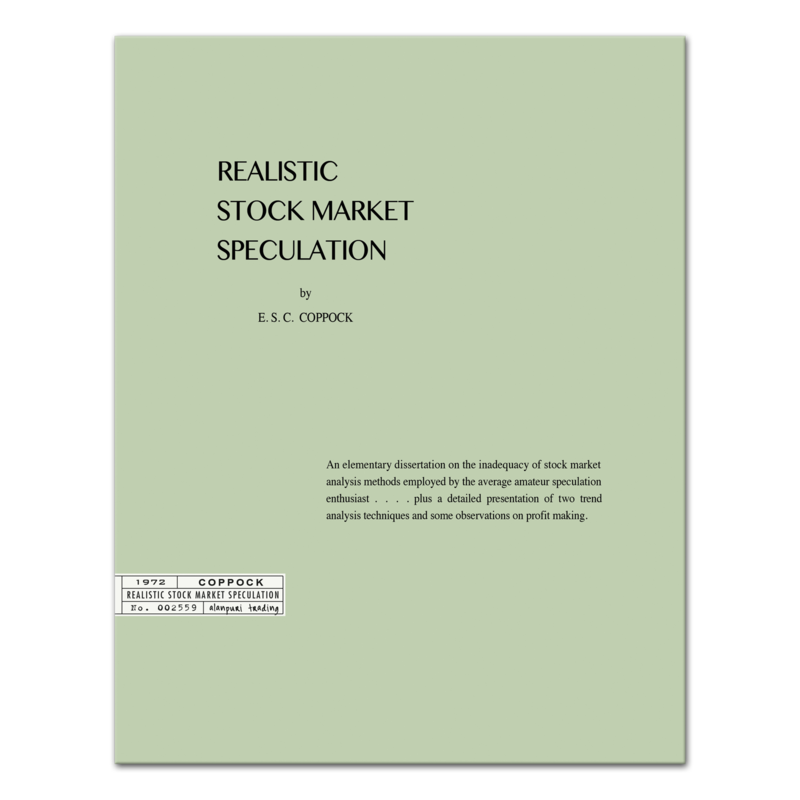 A rare but short 20 page title on Technical Analysis and Price Projection circa 1952. Alanpuri Trading, Los Angeles, 2012. Soft cover. Book Condition: Fine. Reprint. 4to – over 9¾ – 12″ tall. 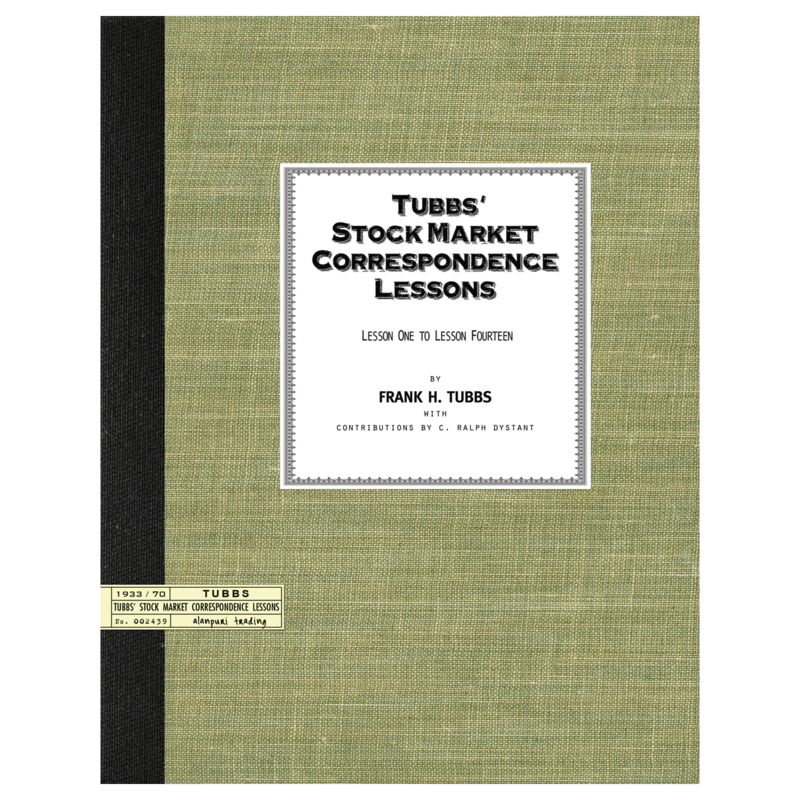 Softcover, perfect bound, pictorial (vintage-look) photo wrappers, exact facsimile of the 1952 edition originally self-published by F. (Frank) Payson Todd (1907-1990), 20 pp. Contents: Introduction, Key to Terminology, 1. Phases, 2. Legs, 3. Waves, 4. Wavelets, 5. Movements — Price Projection Formula, Reverse Head and Shoulders Pattern, Controversial Interpretations, Examples shown using Dow Jones Industrial Averages, (from the Introduction) During the past quarter century of stock market research, this office has continuously studied methods of analysis by which Price Trends could be projected in advance. Such efforts have for the most part fallen into the categories of Time, Price and Volume. 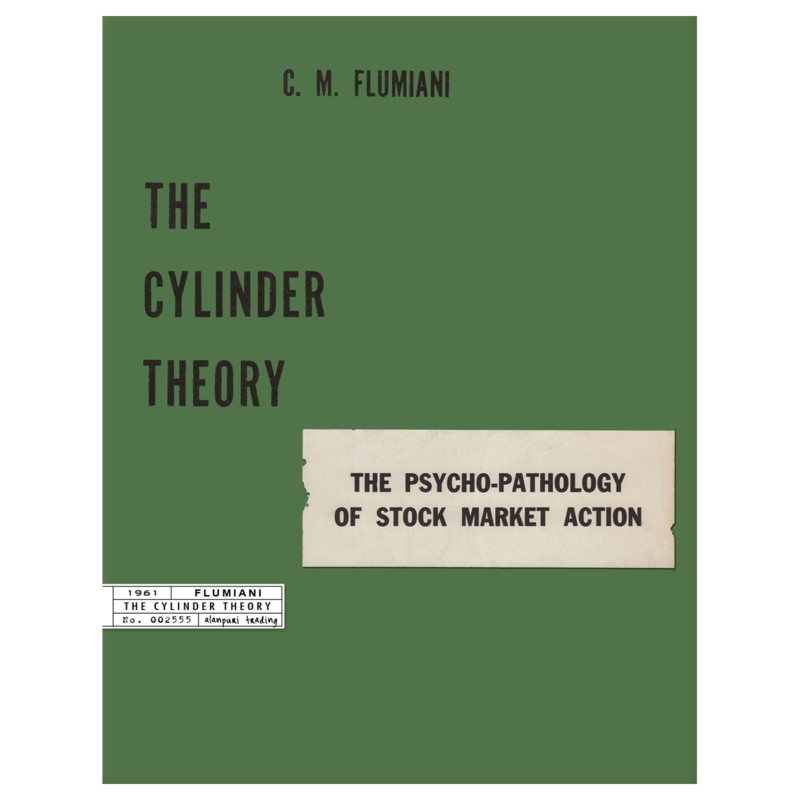 This particular study shows how the rise and fall of stock market trends conform to a rhythmic series of Price Patterns. 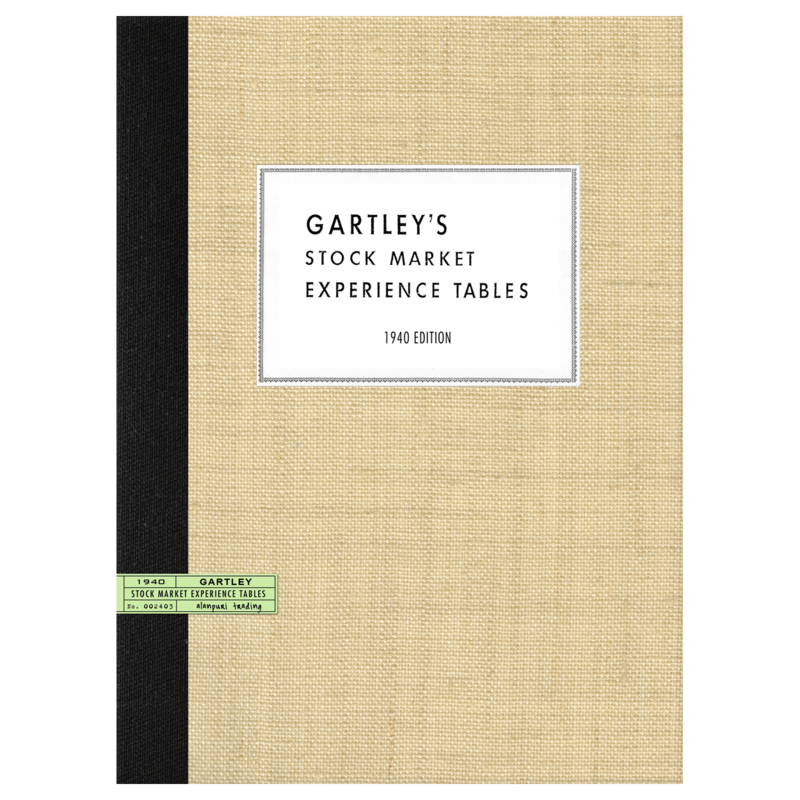 The following charts and pages disclose the conclusions to which we came in regard to our measurements under The Wave Theory, and depict the manner in which the market has responded to our calculations. — end. 20 pp. 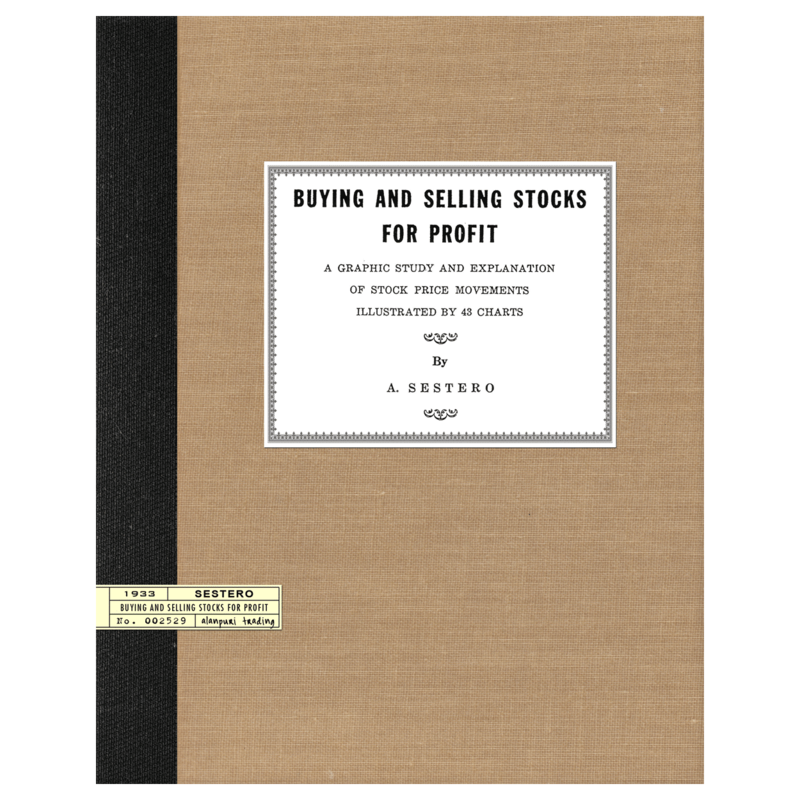 Publisher’s note: Excellent and Extremely Scarce title on Market Measurement and Price Projection by F. Payson Todd. Although some of Todd’s wave theories parallel those first published by R.N. 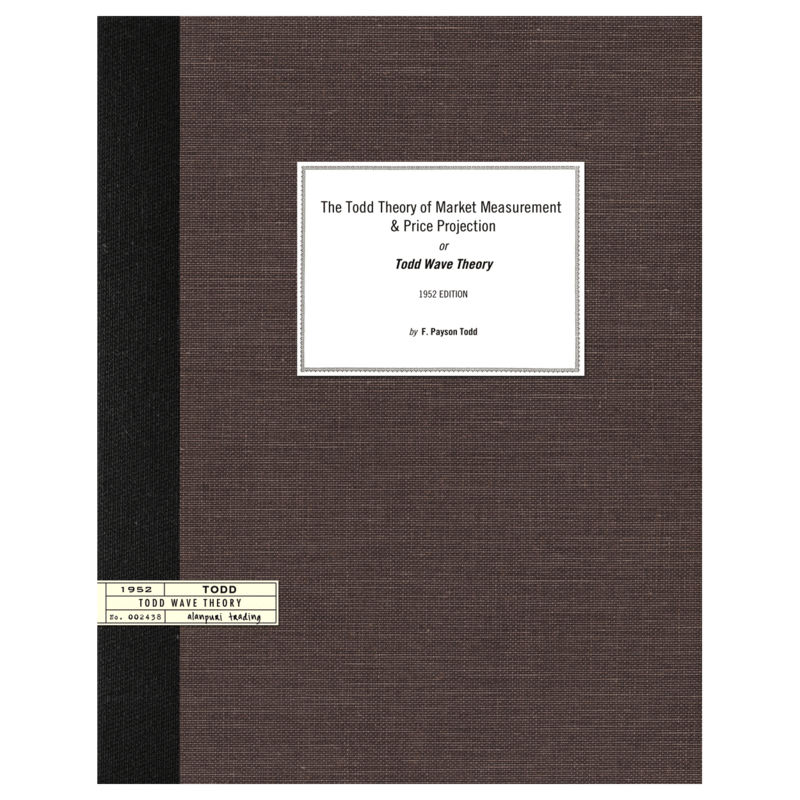 Elliott in his 1938 book, “The Wave Principle,” we feel that Todd does an excellent job on price projection and therefore this title holds a very important place in early wave theory. 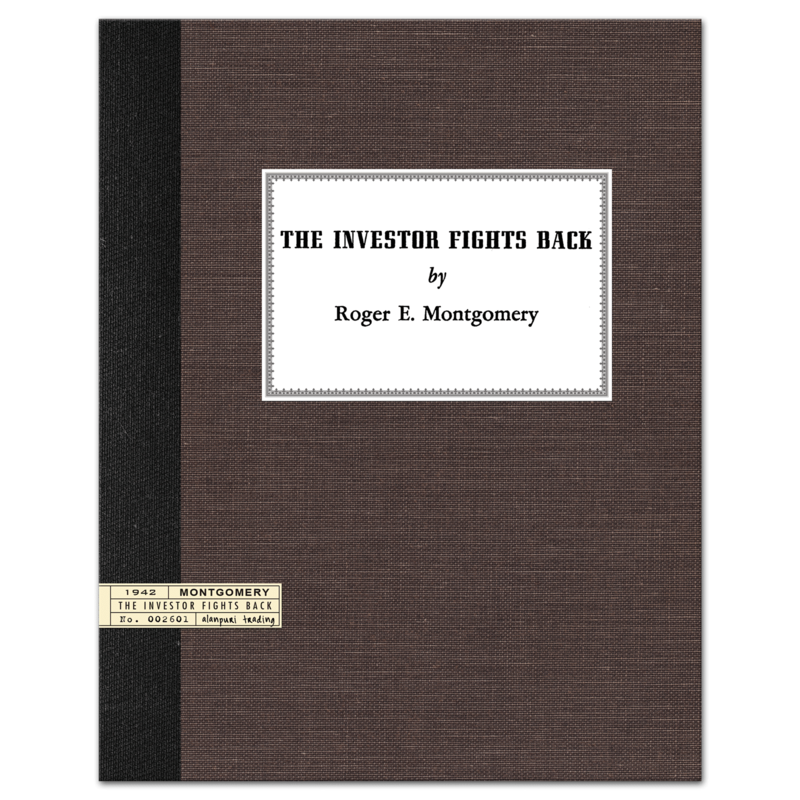 This 1952 edition is and expanded 20 page version (draft) that was later edited down to 12 pages and copyrighted in 1954, Highly Collectible REPRINT. 20 pp.